Hi, I am Sarah. I am an attorney who also has bipolar disorder. Just like you, I hate red tape, don’t like paper work, and felt confused…overwhelmed filing my first claim. I did file and was denied my social security disability claim. I felt embarrassed and alone in fighting for my rightful benefits. Explaining our “illness in the mind” and its effect on employment to Social Security is frustrating. The application process is just too complex. But unlike most people, I did not give up. I kept trying till I figured out how to create a winning claim and obtain my social security disability benefits. And now I share it all with you so you can too! “This is a great tool for those of us who cannot manage without Social Security disability support! 1. Why so many do not file for SSA disability? So many Americans, who worked and paid for years into the system, are denied legit claims for experiencing employment problems caused by Bipolar disorder. They feel intimidated or ashamed in claiming benefits and lost when they are denied a legitimate claim. 2. Why so many give up their disability claim? Bipolar disorder can be difficult for bureaucrats to understand. It’s hard to deal with the red tape and navigate the process in absence of a clear map. 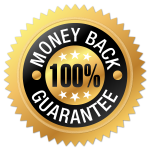 Even though most claims are awarded after an appeal most people do not appeal a denied claim as they do not know what it takes to win a claim. 3. How to win your rightful disability benefit? People with bipolar disorder are SPECIFICALLY COVERED by the Social Security guidelines. 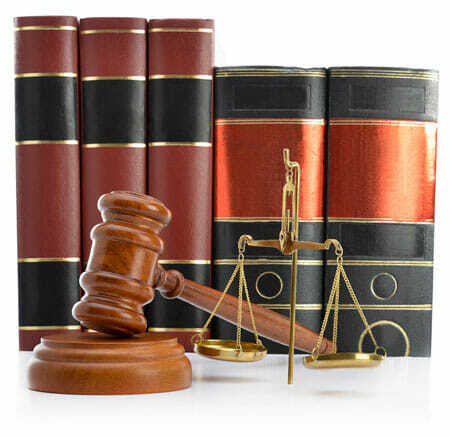 As someone with both bipolar disorder AND a law degree, I can help you win SSDI benefits in the context of a mood disorder. This is not a process you should learn about through your own trial and error. You need to understand exactly what claims for bipolar disorder require. 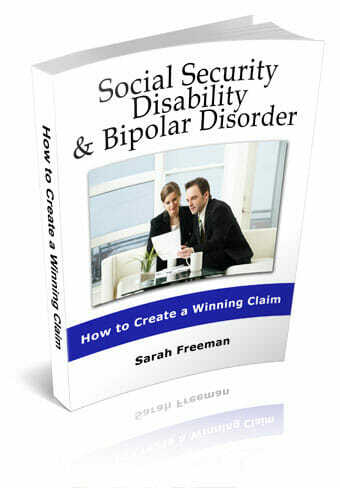 “Social Security Disability & Bipolar Disorder” is your complete 85 page, step-by-step success guide to filing – and winning – your claim, written SPECIFICALLY FOR FOLKS WITH BIPOLAR DISORDER. Why your claim is special? What other benefits are available? How can you survive financially while you wait for SSA decision? “Hi Sarah The simple and compassionate way this e-book is written shows it is written by someone who understands bipolar, but the best part is that you are also an attorney. How does an appeal help in winning the benefit? Some studies have shown people with bipolar disorder are up to 3 TIMES more likely to have diabetes than members of the general population. What is the diabetes/bipolar connection? Which bipolar medications may cause diabetes? Simple steps that both prevent diabetes and improve the symptoms of bipolar disorder. Medication alone can only do so much. Are you always satisfied with your own behavior? Do you sometimes feel trapped in a spiral of anger, negativity, shame or regret? Learn easy but effective techniques that stop mood swings before they take hold of you. Discover the secrets to a positive, relaxed new you. Did your diagnosis mean having to learn a whole new language? Do you ever struggle to explain bipolar disorder to your loved ones? 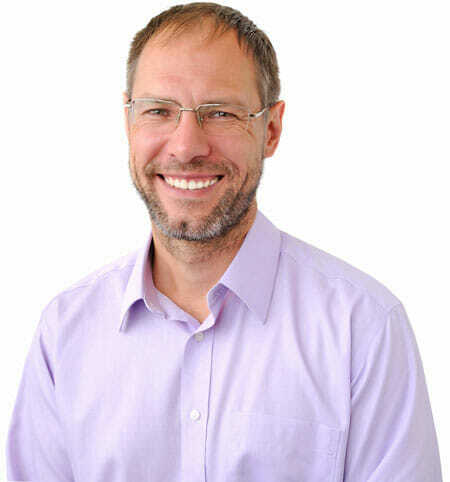 Would you like to feel more prepared, informed and confident when you visit the doctor? Never feel confused or intimidated again! Dozens of bipolar-related terms explained clearly. Knowledge is power! Immediately after your purchase, you can download your e-Book and start learning within minutes. Download is instantly available. This e-Book is in the Adobe PDF file format. If your computer doesn’t have the Adobe Reader software, you can easily install it for free. 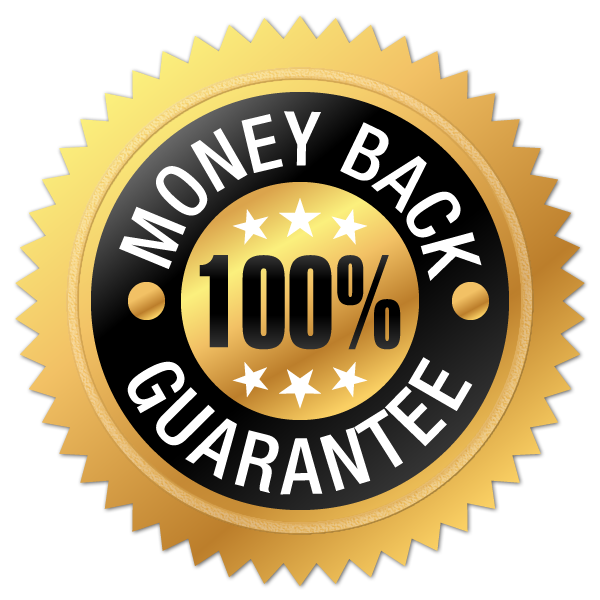 The e-Book comes with a Money Back Guarantee: If you’re not satisfied with this e-Book, just email me within 60 days of your purchase – and I’ll issue your 100% refund immediately. Your e-Book purchase is 100% safe and secure – and 100% risk-free.